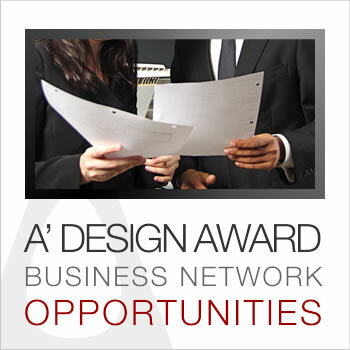 This page provides an overview of the A' Design Award's Business Network Platform. 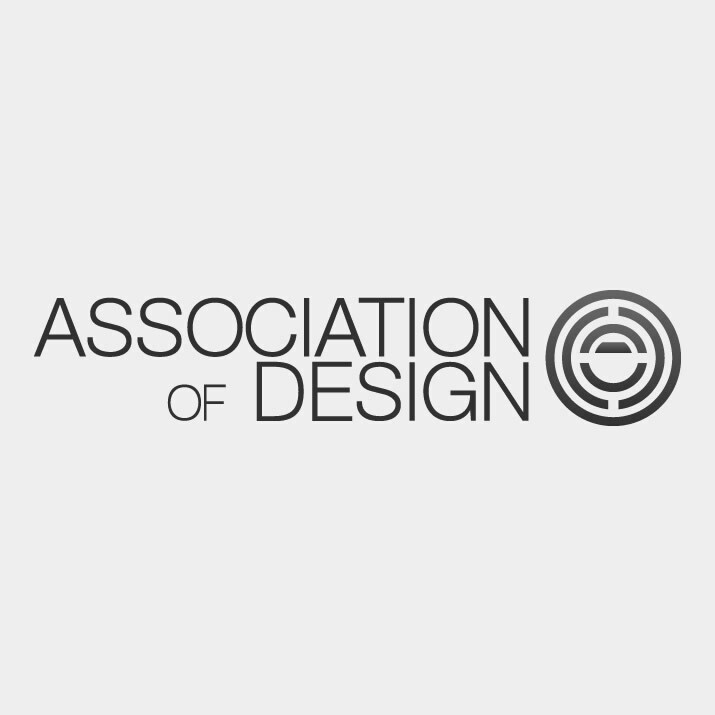 A' Design Award & Competition provides five distinct types of business opportunities, firstly participants are able to benefit from AOD – Association of Design, and secondly, participants are added to our Business Network where they could receive further benefits, in the form of information or direct business leads. All participants are included in World Design Index to make them easier to be found. In additon, select participants are invited to the World Design Consortium as well as Prime Clubs. Being a part of A' Design Award business network means that once we receive a call for tenders, request for price quotes or any other business lead or opportunity, we will communicate it to you, if it fits your profile. For A' Design Award to be able to communicate business opportunities, designers must take two easy steps. Firstly, they are expected to fill all profile information, and secondly they need to chose two knowledge domains that they wanted to get informed about; this is done by modifying the ListOf.Net membership status. Furthermore, by being a member of ListOf.Net platform, participants are also able to gain further visibility, and could be found easier. While inclusion in our Business Network is free for all participants, a more advanced business platform is provided to the award winning participants with distinct platforms for sale of design products, concepts and services. Participants are also welcome to the BuySellDesign platform, and any inquiries related to their field is passed to them. The List of Net is a website that lists award winners based on their self categorization. There are many listings available such as list of designers, architects, list of artists, list of producers etc where the laureates could pick two among them to get their names listed. 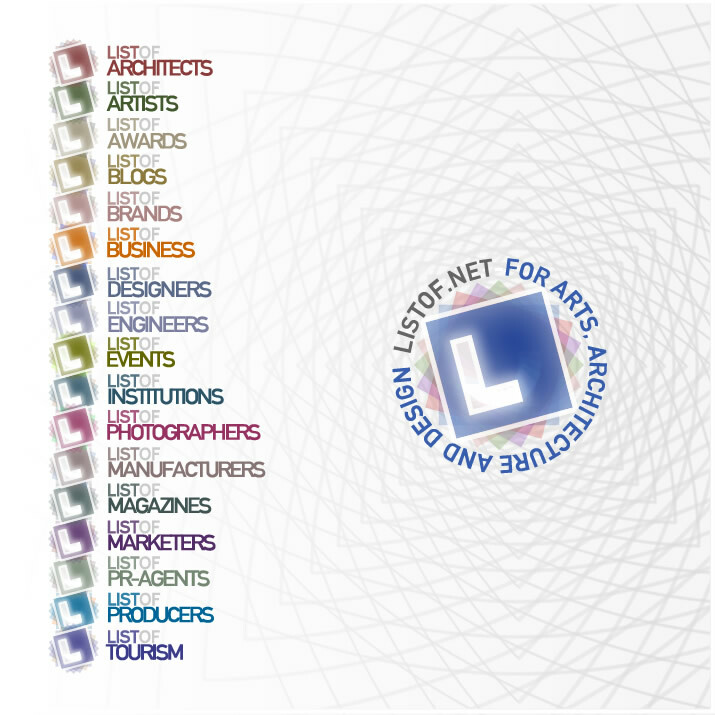 The ListOf.Net aims to provide further visibility and discovery possibilities for the laureates, the project helps their names to be found easier when searched. The service is provided free of charge to award winners and can be activated from their control panel after victory, by selecting the two listing pages they wish to appear at. The Prime Clubs are International Design Club, International Bureau of Service Providers, International Society of Product Manufacturers, International Association of Designers, Alliance of International Business Associations, and International Council of Creative Industries which are high-profile clubs open to award winning participants who complete their profile and make an application. The Prime Club membership is not automatic, and each and every application is considered, however the application procedure as well as membership to the clubs are free of charge for the award winners. Learn more about the Prime Clubs. The World Design Consortium is an invite only platform that accepts the select best designers, architects and enterprises. WDC works like a one big design and consultancy company able to take on any design, creativity, engineering or architecture task, WDC is able to complete any task thanks to the fact that it is composed of the World's best designers, architects, engineers as well as large enterprises. 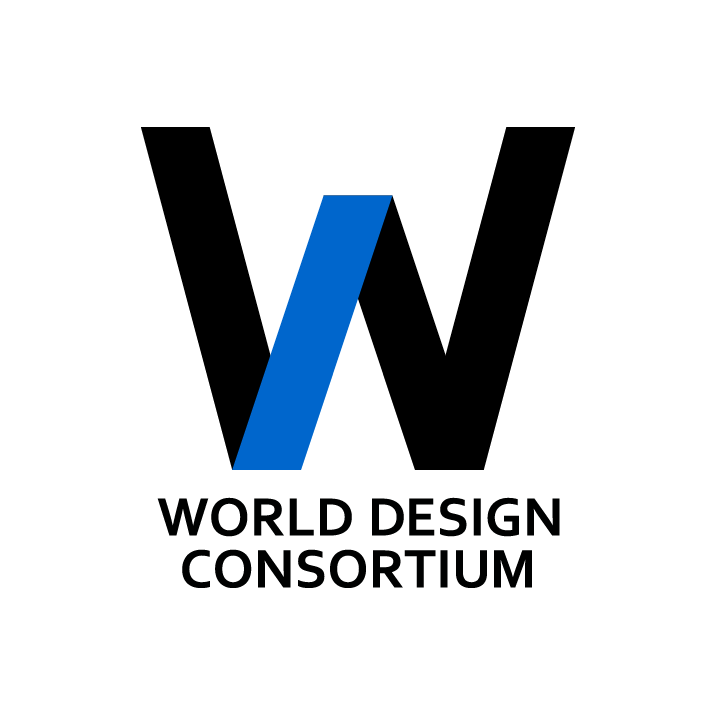 Further information about the World Design Consortium can be obtained here.